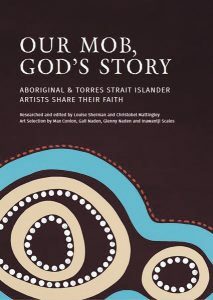 Our Mob, God’s Story – the iconic art book by Bible Society Australia that won Christian Book of the Year in 2017 – was singled out at this year’s United Bible Societies (UBS) Publisher’s Convention. The book picked up the Vallotton Award for new audience products at the convention, held last month in Nairobi, Kenya. The award, given out in honour of pioneering illustrator Annie Vallotton, recognises the most creative examples of Bible publishing among the UBS network – which includes Bible Societies in over 200 territories across the world. 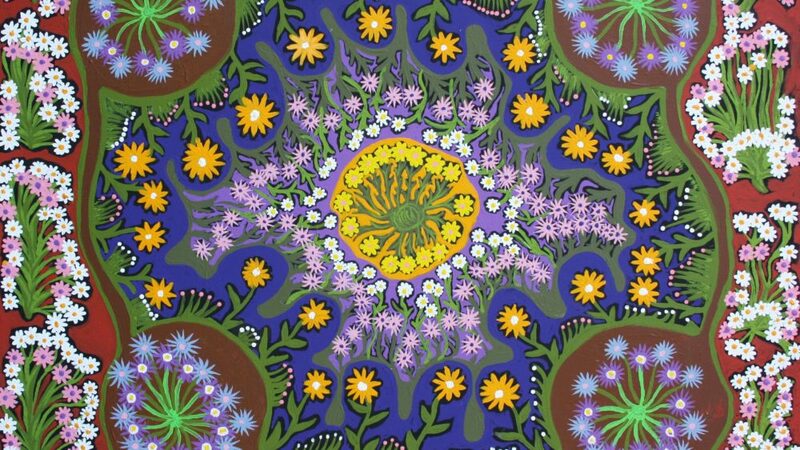 Our Mob’s, God’s Story tells the biblical story through the artworks and personal faith journeys of Aboriginal and Torres Strait Islander artists from across Australia. The book includes more than 115 paintings by 66 artists, which depict some of the best known Bible passages from the Old and New Testament. The book was released in 2017, after seven years in the making. Its publication coincided with Bible Society’s Australia’s 200th birthday. The same year it was named Australian Christian Book of the Year by SparkLit, in its 37th annual award ceremony. 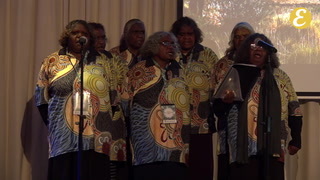 All proceeds for Our Mob, God’s Story go directly towards Indigenous Scripture publication translation and ministry. Click here for more information or to order your copy.